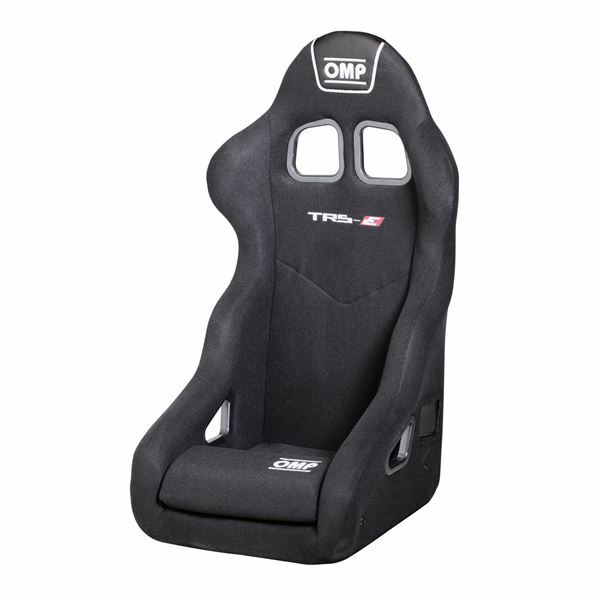 The TR-S seat from OMP is an excellent entry level competition seat. Constructed from a tubular steel frame and trimmed in a hard wearing velour fabric or synthetic leather. 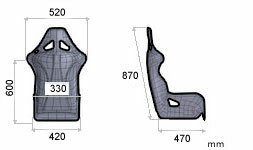 The seat also features removable leg cushions, 5 harness slots and is side or base mounted.